It’s no surprise that as time goes on, the global healthcare industry will progress to meet the growing demands facing society. 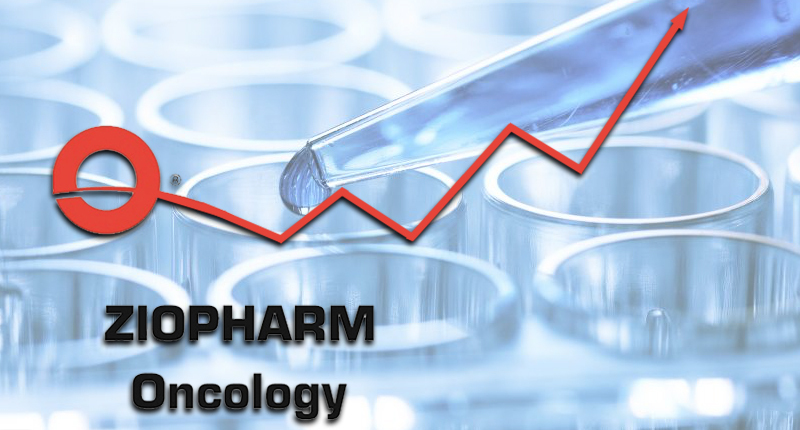 Over the course of the last few months, Ziopharm Oncology Inc (ZIOP Chart) is demonstrating its commitment to developing end-to-end cost-effective solutions. The treatments are designed for people suffering from certain forms of cancer. The Company’s stock has skyrocketed in the first few months of 2019. This is, in part, due to the public response to the Company’s Sleeping Beauty platform. This platform helps improve TRT-T cell therapy for patients with solid tumors. The treatment is on track to receive approval for patient use in mid-2019, according to the company . That’s a fair question. 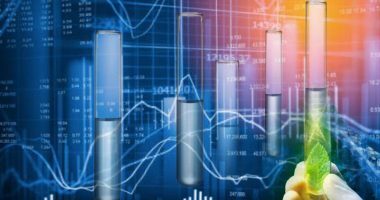 With any list of biotech penny stocks breaking out in 2019, Ziopharm Oncology is likely part of the conversation. The Company ended FY2018 with unrestricted cash resources of approximately $61.7 million. This left them with plenty of capital to play with. 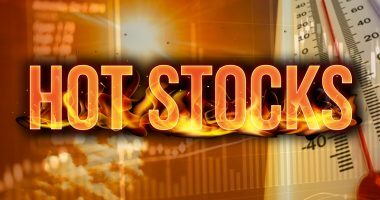 What’s Next For This Penny Stock? 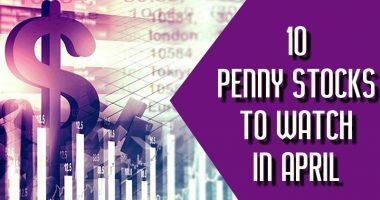 It’s clear that when investing in penny stocks, you have choices to make. You can invest in a wide array of sectors and diversity your portfolio. All we’re saying is that Ziopharm’s stock is up over 100% in 2019 and this shouldn’t go unnoticed.